We know that the divorce rate among all couples is about 50%, but there is no question that divorce rates are even higher among parents of children with special needs. 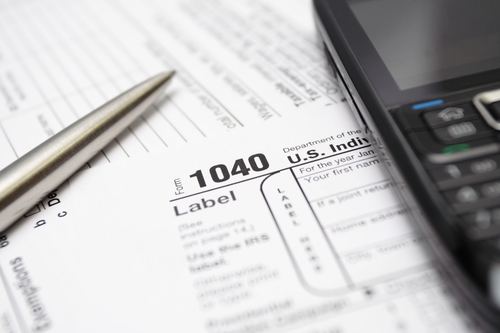 Scam artists have developed a new tactic in cheating taxpayers out of their hard-earned money. 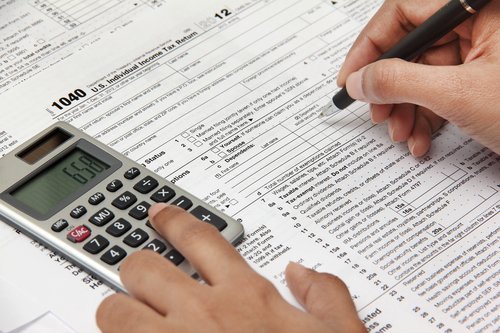 If you are getting divorced or just got divorced the last thing on your mind is taxes. 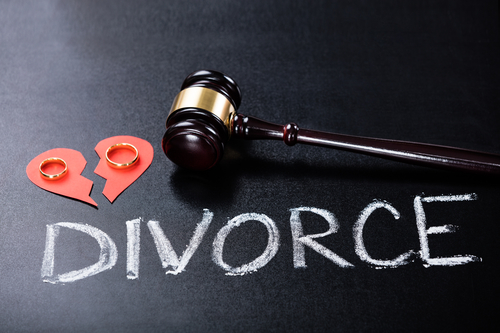 It is important to remember that if you got divorced anytime in 2018 (even Dec. 31, 2018), you will be considered divorced for the whole year of 2018. What does that mean for taxes? We are only 4 weeks away from the end of the year. What does that mean for people who have gotten divorced in 2018? It means you have to get ready to file your tax returns for the year ending 2018 by April 15, 2019, or else extend it. Remember, just because you extend it, you still have to pay any tax that you owe by April 15, 2019. Have you thought about doing a tax projection for 2018? Obviously, this isn’t everyone’s cup of tea. 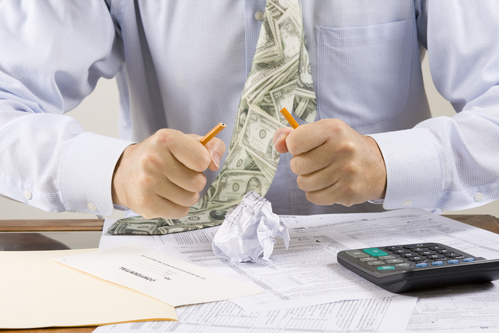 However, no one wants to be surprised around tax time. Here’s why you should get a head start on knowing the new tax law and how it will affect you and/or your business in the coming tax year. 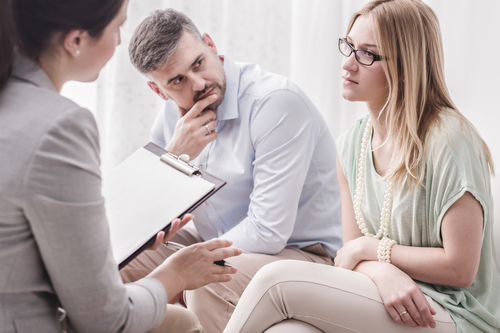 As attitudes change about marriage and divorce, mediation has become an attractive alternative to traditional litigation. Still, some people are wary of it. 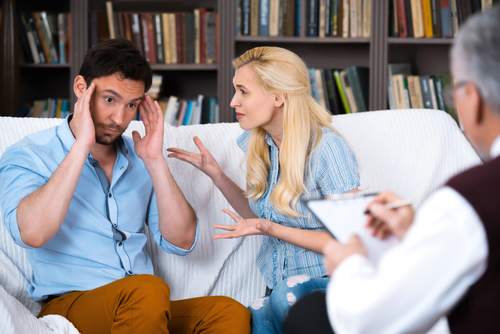 The good news is that the facts support mediation, and in this post I provide a “cheat sheet” to help you persuade a reticent spouse into the process. 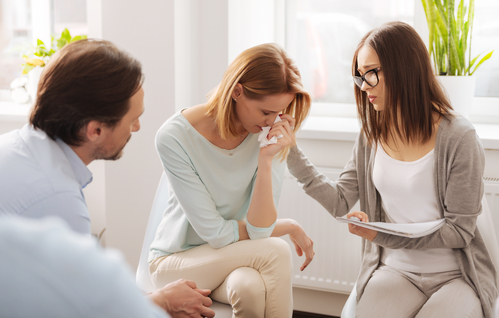 So you’ve chosen a mediator to work with you and your spouse on your divorce. Where do you go from here? You can start with what to bring to the first session of the mediation. 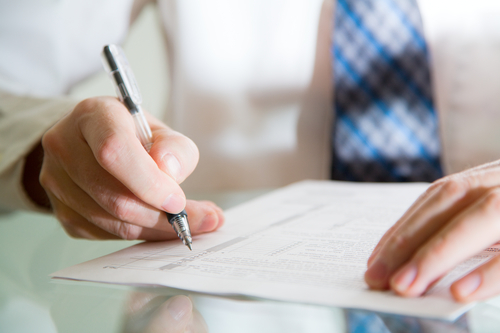 Most mediators will have a list of all of the documents you’ll need. There is usually also an intake form that asks about each of you, the children, and other information about the marriage. The main component of mediation is the mediator. That is why it’s important to make sure you select the right mediator to help you in your unique situation. Many times mediators are chosen by the attorneys, especially in court-ordered mediation — but in private mediation the parties may just look to choose the mediator. As we know the President signed the 2018 tax reform law into effect on December 22, 2017. This is the largest tax code overhaul in more than 3 decades. Most of the provisions in the TCJA will take effect on January 1, 2018. Most of the provisions affecting individuals are temporary and sunset after 2025, while the majority of the business provisions are permanent. Deep in the 429 pages of the House Republican tax bill is a provision with financial consequences for couples getting divorced. People looking to get divorced and people writing alimony checks would have to pay tax on those payments. Under current tax law, alimony payments are tax-deductible to the party paying and taxable to the party receiving them. Under the new proposal that would end. We are only 10 weeks away from the end of the year. What does that mean for people who have gotten divorced in 2017? Warning! Don’t Violate the Child Contingency Rule! At a time that can be clearly associated with a contingency related to the child, then the amount of the reduction will be treated as child support, rather than alimony. How To Get A Divorce The Peaceful Way - Even If Your Ex Is Not On Board! Does Your State Have Collaborative Law Legislation? Start the Year on the Right Financial Foot – Create a Budget! Divorce Doesn't Scar Children - Uneducated Parents Do!